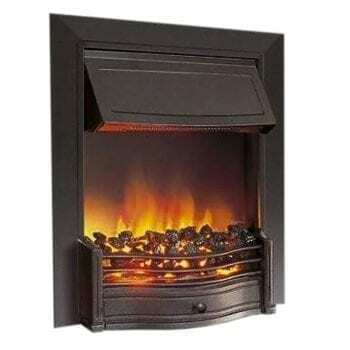 Add warmth and style to your home with our wide range of fires & stoves. 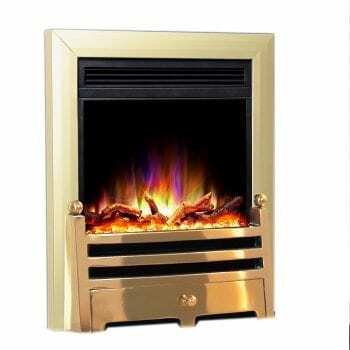 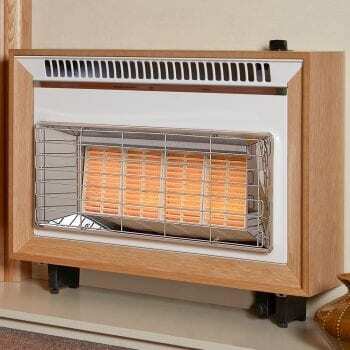 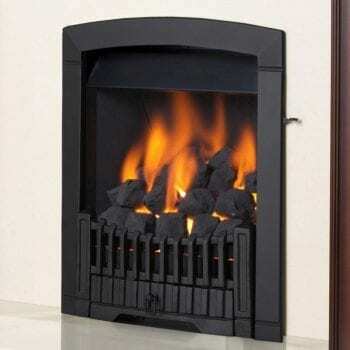 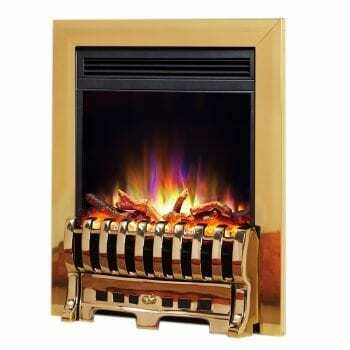 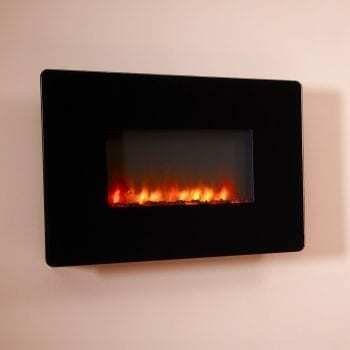 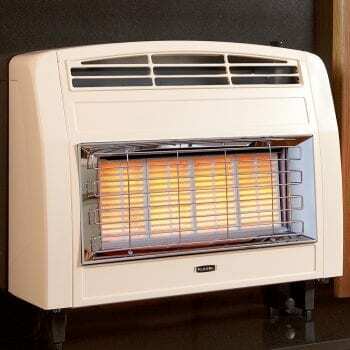 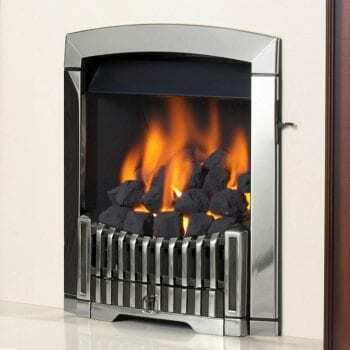 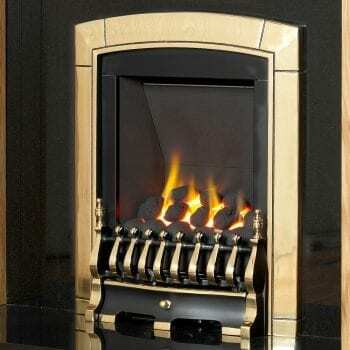 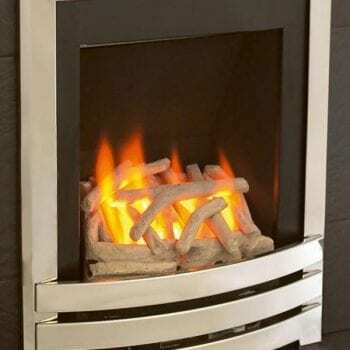 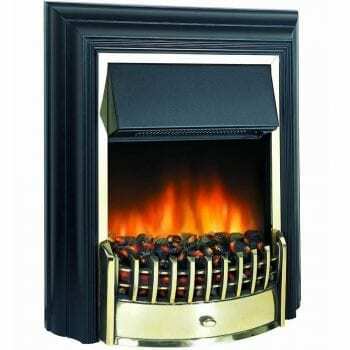 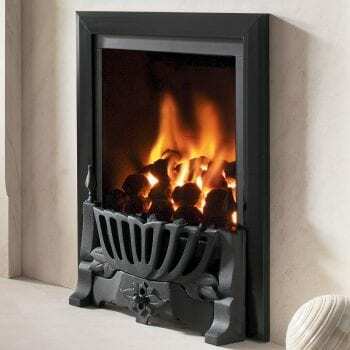 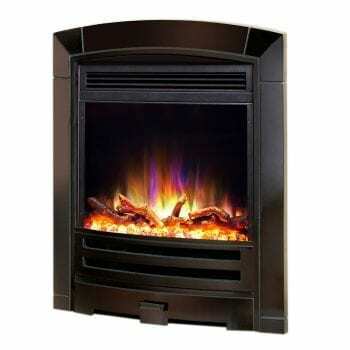 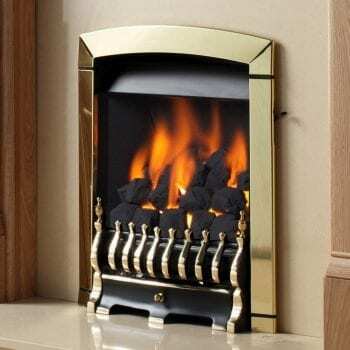 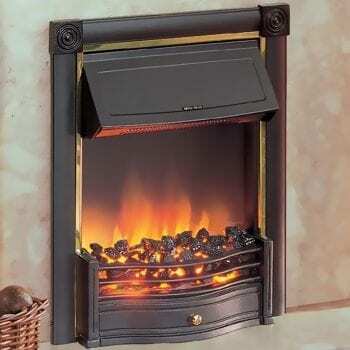 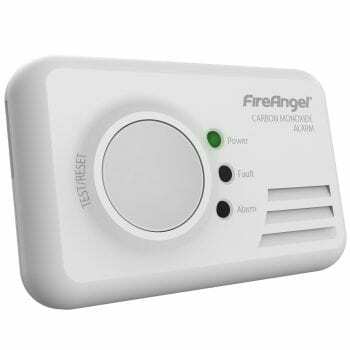 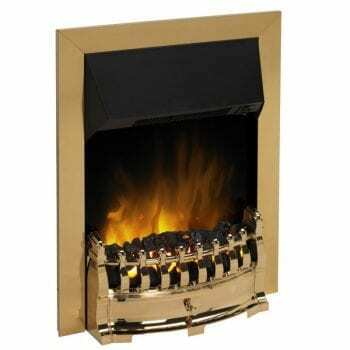 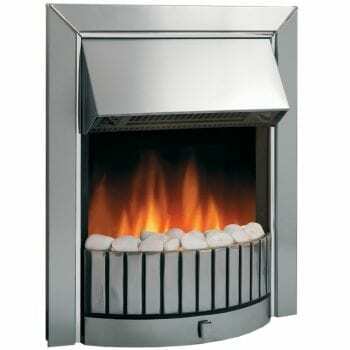 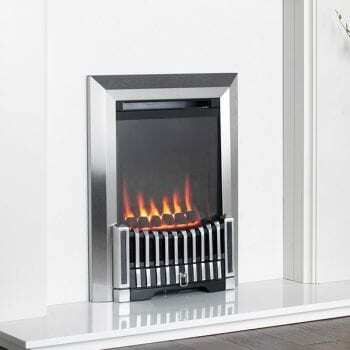 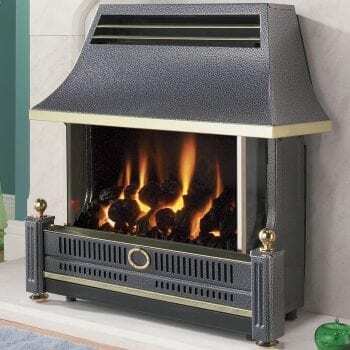 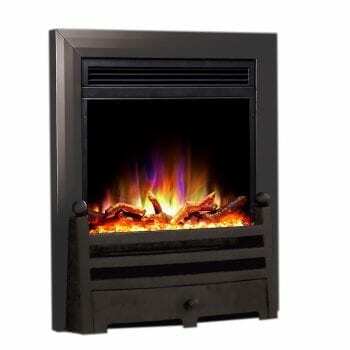 We have Dimplex and Celsi electric fires in both modern and traditional designs. 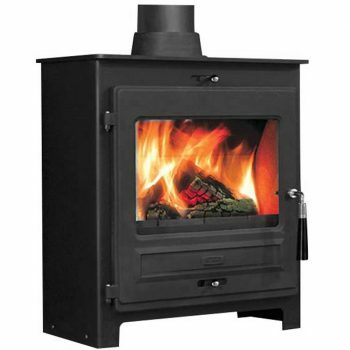 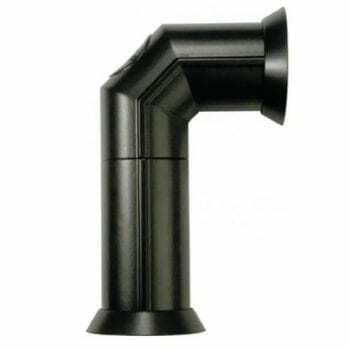 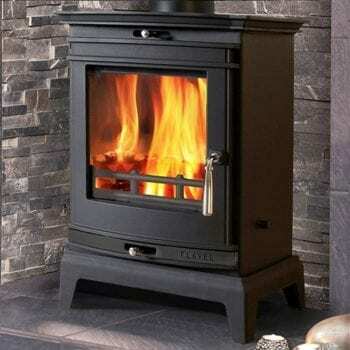 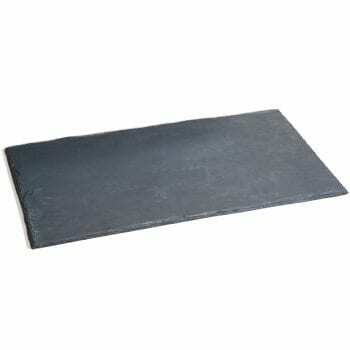 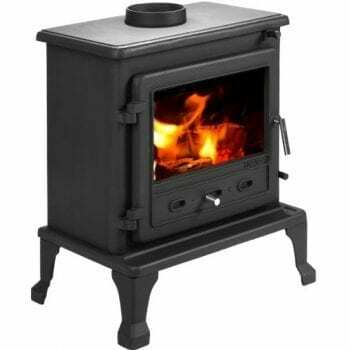 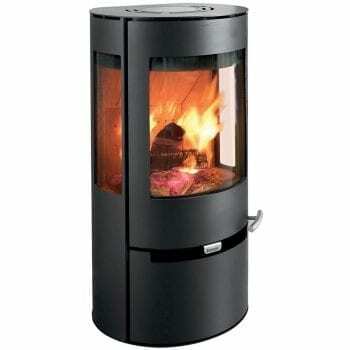 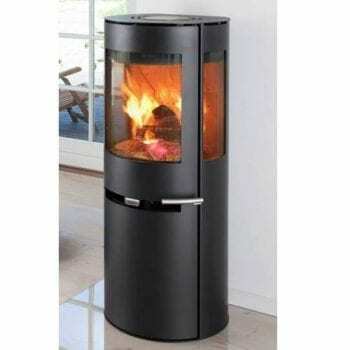 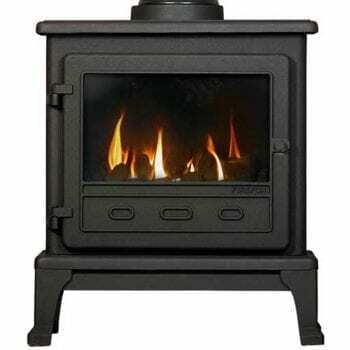 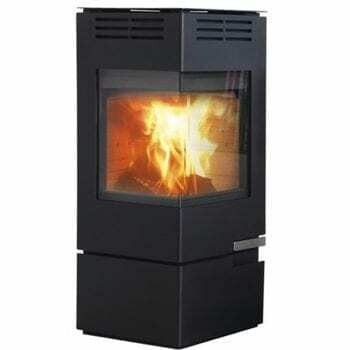 And in addition a stunning collection of solid fuel stoves, gas stoves and more!